Enjoy a day of team work and strategising to overthrow your opponents on 5 vast battlefields. You will be using top of the range equipment that can fire a staggering 7 paint balls per second! Bring a friend a long for exhilarating day of paintball set in the beautiful area of Sherwood forest, Nottinghamshire. With 7 different battle zones including Wild West Town, Nottingham Castle, The Bridge and the latest edition, Tank Mania (with 12 life size tanks) spread over 150 acres this is sure to be an action packed day. This experience includes 5 games, all safety equipment, overalls and 100 paintballs per person.Once you have arrived and been welcomed to the centre in the 'safe area' of base camp, you will be signed in and kitted up wit your safety equipment. After a full safety briefing and introduction to the equipment you will head out to the first of 5 battle areas to rage war against the opposing team. Wednesday, Thursday and Friday is only available for groups of 20 or more. 12 - 13 year old require adult supervision while playing, 14 - 17 year old players require parental consent. Please allow 3.5 hours at the venue. Participants: The Paintball Skirmish - For Two is for 2 participants. This 'Skirmish' experience will run as a large group experience, with maximum group sizes of around 24 participants. Your voucher will cover the cost of 2 people. Spectators are welcome but will be restricted to the safe area at base camp. Please wear suitable clothing for the weather conditions and sturdy outdoor footwear. This experience can be effected by adverse weather. Please contact the centre if in nay doubt. Q. Where did the idea behind starting Adrenalin Jungle originally come from? A. Adrenalin Jungle has evolved over the years. Originally back in 1994 we were called Paintball Jungle, but over the first few years we realised that our 150-acre venue was capable of providing so much more. We started by introducing 1 or 2 new events every year and now boast 22 different activities, all available at our Sherwood Forest venue. However, we soon realised that our company name; Paintball Jungle, was too restrictive…and so Adrenalin Jungle was born. Q. What would you say is the best thing about the experiences you offer? A. Each event appeals to a different demographic and the range of guests we are able to accommodate is vast, so there is no one best thing about what we offer. What I think is one of our key USP’s (that’s Unique Selling Point to most of us) is that we are able to provide guests with new and exciting events to escape from the normal day-to-day things, even if it’s just for a couple of hours. We offer fun-filled outdoor experiences that can be enjoyed by individuals, couple and groups. Q. Do you have any funny stories about customers or experiences? A. Not really, however as we have worked at our venue for so many years we are always surprised by guests who are expecting to do the activities inside…I’m not quite sure how they think we could squeeze 150 acres of woodland indoors! As instructors, we are used to the great outdoors but a lot of our visitors who come from larger cities are blown away by how big the trees are, how open the space is, and that they are allowed to come and do what we do! Q. What do you think makes Adrenalin Jungle stand out from other adventure companies in the area? A. 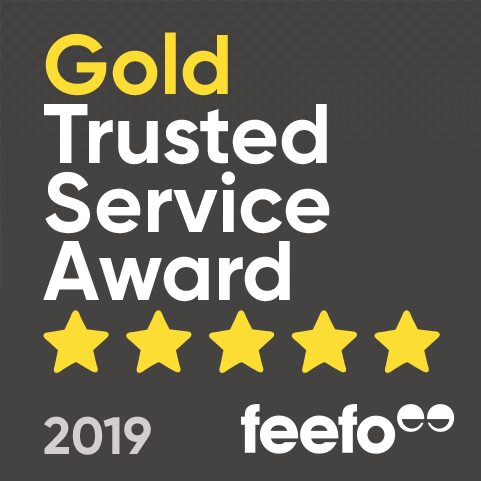 This is always very difficult, we are not very good at bigging ourselves up and much prefer our guests to do it for us…which they do regularly on review sites. One of our core values is to always provide professional and organised events, and it’s normally the organisation around the event that makes the difference. Let’s be honest – the actual events take care of themselves, so the fact that the meet, great and “thank you for coming” are just as professional as the event delivery means that the whole experience, from arrival to departure, is a good one. Q. Do you have any plans for the future? A. We always keep our eyes and ears open for the next big thing. We added combat archery last year and bubble football the year before, but at present there are no new products that we think would fit with our values. Q. Is there anything you’d like to tell us about? A. Simply that we are very proud of what we do – the guest experience is everything to us and while we welcome repeat visitors, we also specialise in providing the perfect environment for first-time Adrenalin seekers. We would like to say a massive thank you to Don for taking the time to answer our questions. 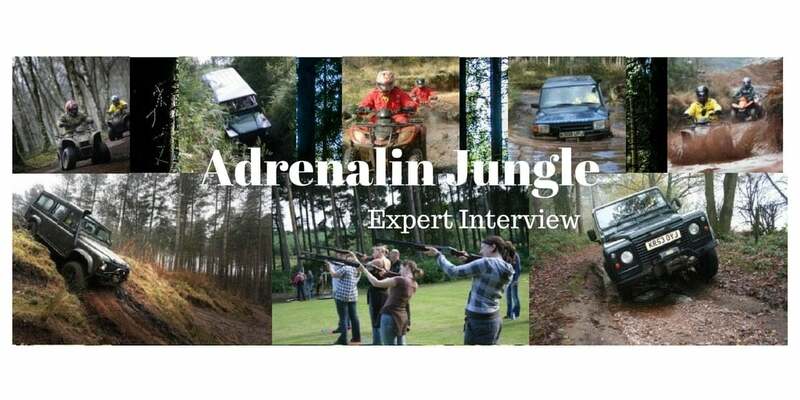 We hope you have enjoyed finding out more about the much-loved adventure company, Adrenalin Jungle…don’t forget to check out some of their experiences! Is the Paintball Skirmish package just for two individuals, or is it against a team of other people? This Paintball Skirmish for 2 will run as part of a larger group experience, with maximum group sizes of around 24 people. The price simply covers 2 participants.